Fitness Flex Royston is located in S71 in the heart of the village and offers a great array of facilities and activities. 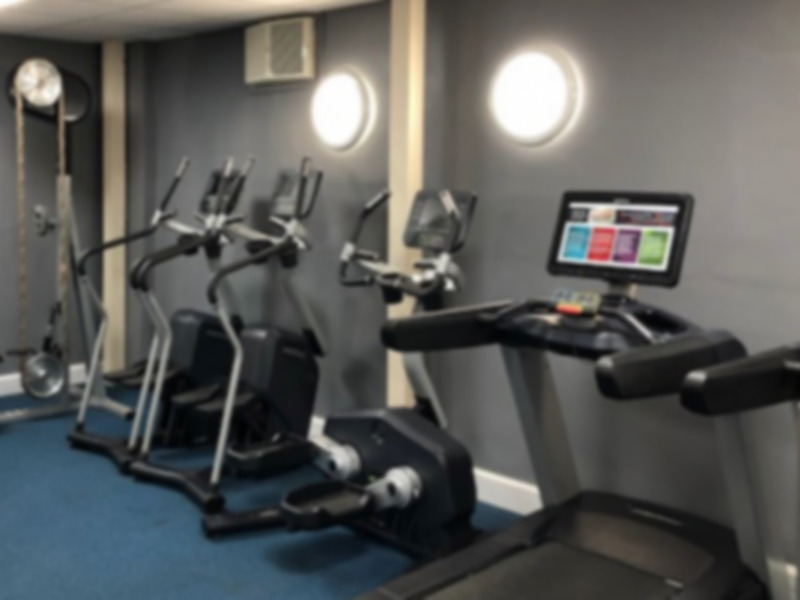 The gym offers a great choice of state of the art gym equipment including a wide range of cardio equipment such as treadmills, cross trainers, rowers and more. They also have resistance equipment as well as TRX functional training kit. The venue also boasts a dedicated free weights section with a variety of weights available and dumbbells ranging from 1kg – 35kg. You can enjoy a dedicated wetside changing room leading to the swimming pools, to compliment the fitness facilities on site. Located on Station Road at the heart of Royston, Fitness Flex is a 10 minute walk away from Royston Welfare Park. Royston is a nice little complex with plenty of equipment to go around. The free weights area is quite small but if you go when it's not too busy youll have no issues having a good workout. Had a great little workout at the gym. Friendly staff and a nice, but small gym. Had all of the equipment I needed.